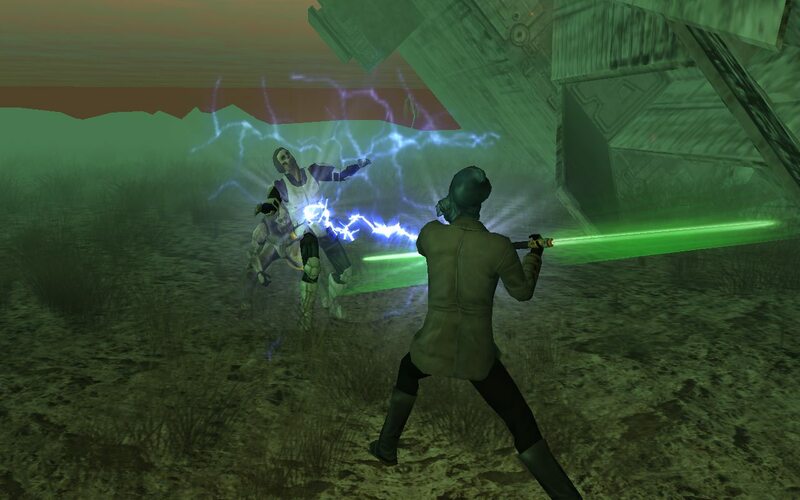 For our Friday Feature this week, we will be delving into science gone awry in the Quarantine Zone of Dathomir! Learn the mysteries of the Blackwing Virus, battle some of the most gruesome terrors in the galaxy, and stay alive long enough to get all of the badges, collections, and trophies to share the story of your survival! What is the Quarantine Zone? 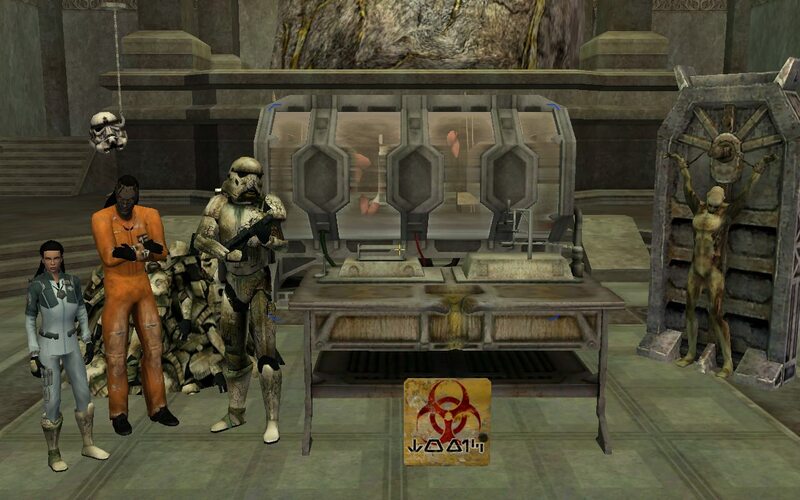 The Quarantine Zone (QZ for short) is a restricted access area on Dathomir under heavy Imperial protection. Inside its barriers lies a wasteland full of destruction, impacted by an unknown virus that has escaped and reanimated its victims as mindless, ravenous creatures! 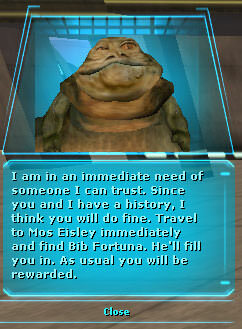 Using your Jabba’s Comlink device or speaking directly with Bib Fortuna in Mos Eisley (/way 3562 -4939) kicks off your investigation into the disappearances of various biologists and a mysterious Super Soldier formula. 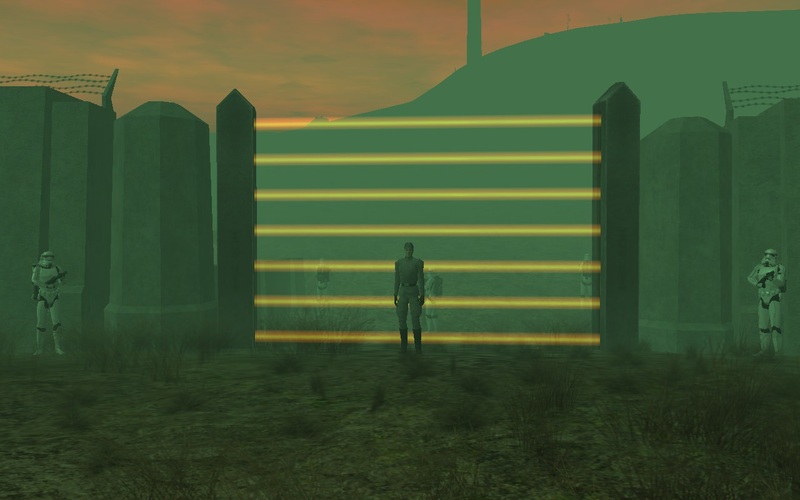 You MUST complete this quest to gain access to the Quarantine Zone! Light Infection will remove 10 points of stamina and health and has a duration of 5 minutes, at which point the debuff will transition into the Intensifying Infection debuff. Intensifying Infection will take away 1.5% of your health and action per stack of the debuff and will add a new stack every 65 seconds. If you continue to do nothing, you will suffer the 'Infected!' debuff. Reap the Dead and the Rewards! Players of all levels are welcome to join in on the fun and loot various outfit components, schematics, and decoration items! Beware though, as you venture further into the QZ, your enemies become stronger. Various level boss enemies and specific locations such as the Research and Prison Facility lie within the QZ, so if you can round up your friends, there are many side quests and high-end fights and loot to be had! Notable NPC: A friendly Rodian (/way -5743 -6467 dath) will instant travel you to any of the survivor camps you have discovered within the QZ (for a small fee). That wraps up this week’s Friday Feature! DON’T GET EATEN! Stay up to date with the latest Friday Feature, which contains useful information to players new and veteran alike! Last edited by Laviz; 04-02-2019 at 10:09 PM. Oh yea I love this zone!! Thanks for bringing it to the light and covering this content filled area!!! GREAT WORK! ! THANK YOU AGAIN!! Last edited by Darnarg; 09-02-2018 at 07:15 AM. Very good stuff! Can't wait to see some of you there. Thanks for bringing attention back to this content! Be sure to run the radio quests as well as the camp collections for some relatively easy xp! does the basic death trooper helmet show up when you equip it for certain races?